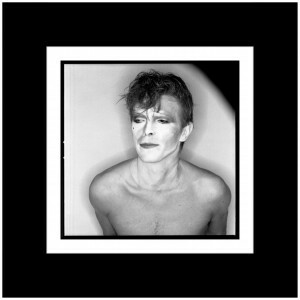 Between 1972 and 1980 Duffy shot five photographic sessions with David Bowie: Ziggy Stardust, Aladdin Sane, Thin White Duke, Lodger and Scary Monsters. 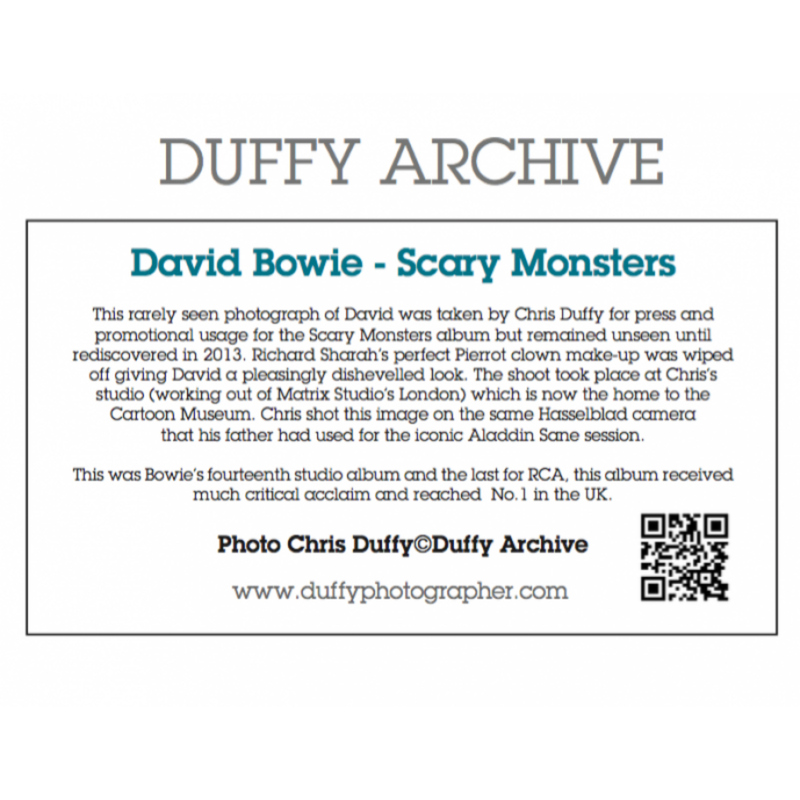 This rarely seen photograph of David was taken by Chris Duffy for press and promotional usage for the Scary Monsters album but remained unseen until rediscovered in 2013. Richard Sharah's perfect Pierrot clown make-up was wiped off giving David a pleasingly disheveled look. This shoot took place at Chris' studio, which is now home to the Cartoon Museum. 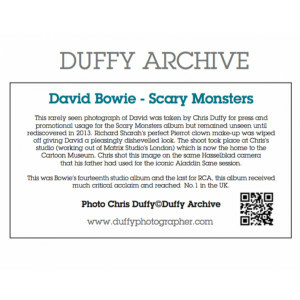 The Scary Monsters image was shot in 1980 by Chris using the same Hasselblad camera that his father Brian Duffy had used for the iconic Aladdin Sane session, using Kodak Tri-X film. The photo image size is 19cm x 19cm or 7.5” x 7.5" Prints are mounted with a black mat. 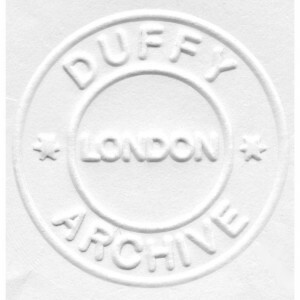 The archival pigment ink prints are embossed with the Duffy Archive stamp. 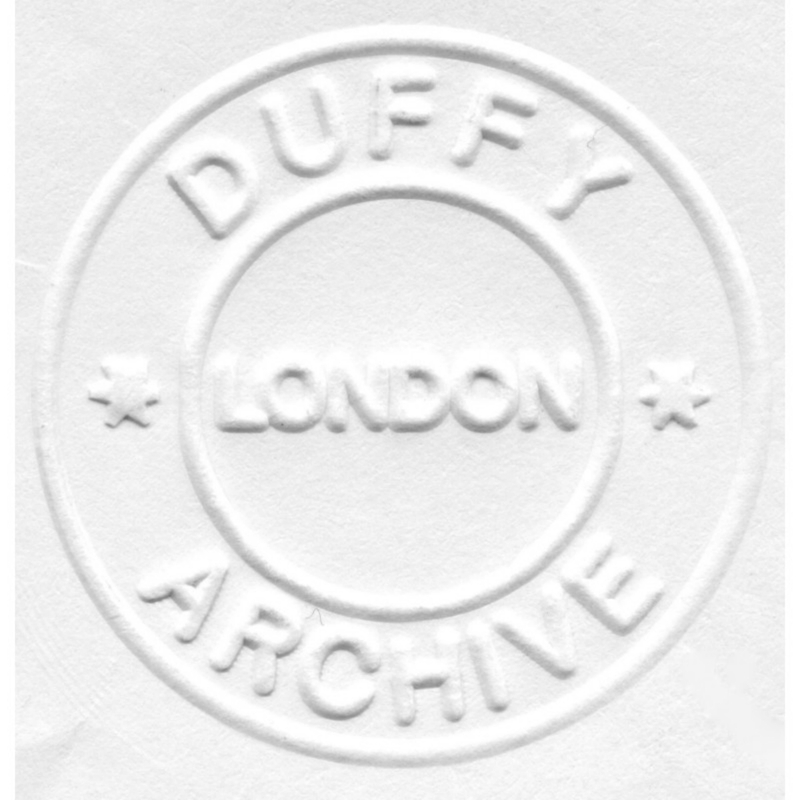 On the reverse of each print is a description of the print, a QR code to the Duffy website, and a hand stamped ‘DUFFY’ logo (which is an exact replica of the stamp that was stenciled onto all of Duffy’s original camera cases).